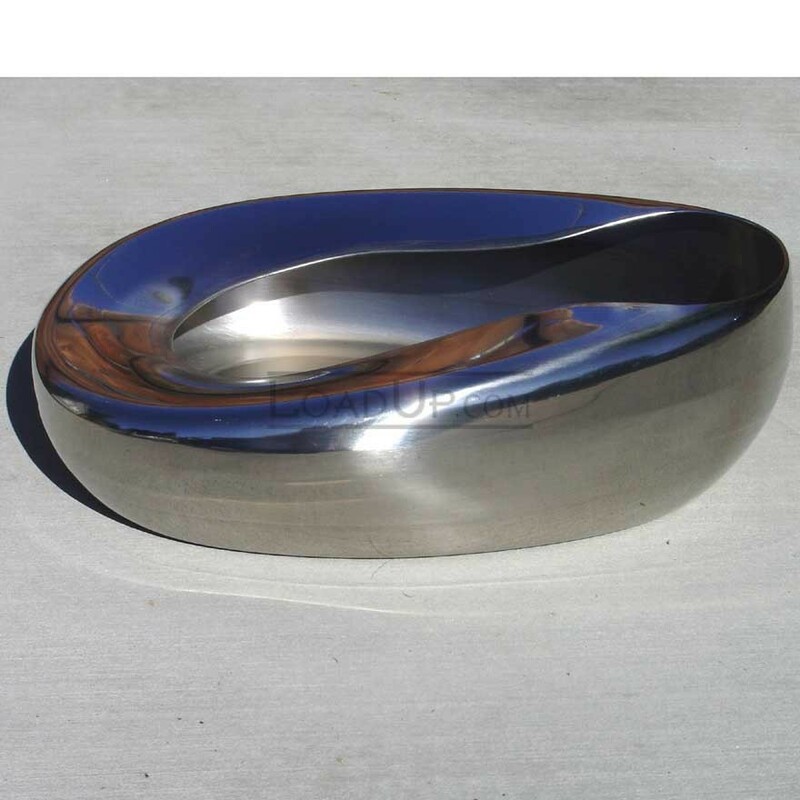 Stainless Steel Bed Pan. Seamless, sanitary, highly-polished stainless steel ware. Reusable, autoclavable. Greater capacity to prevent spillage. 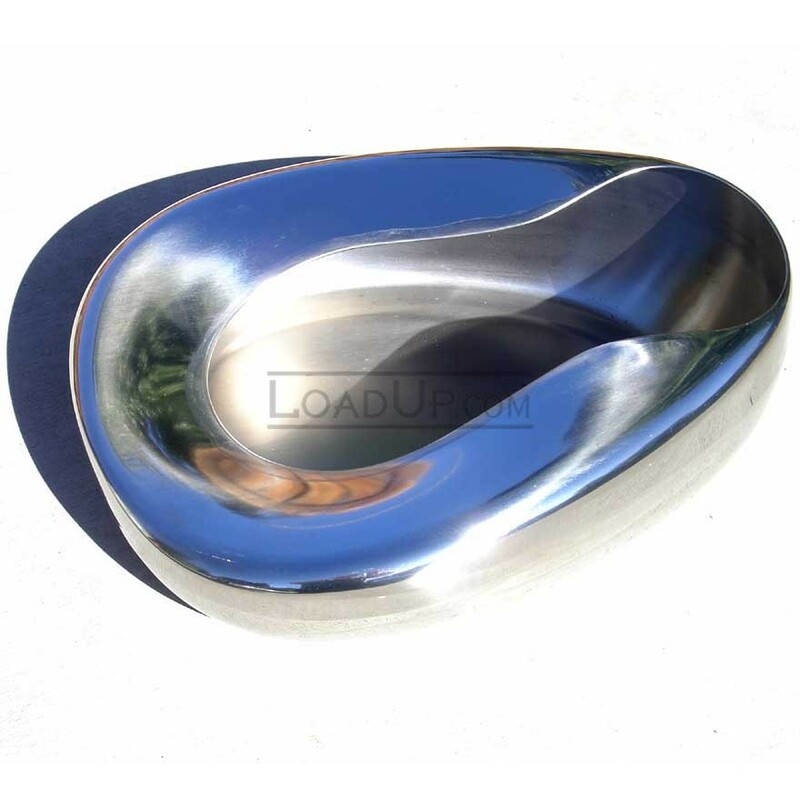 The fracture bedpan features a tapered end for added patient comfort. Ideal for immobile patients. 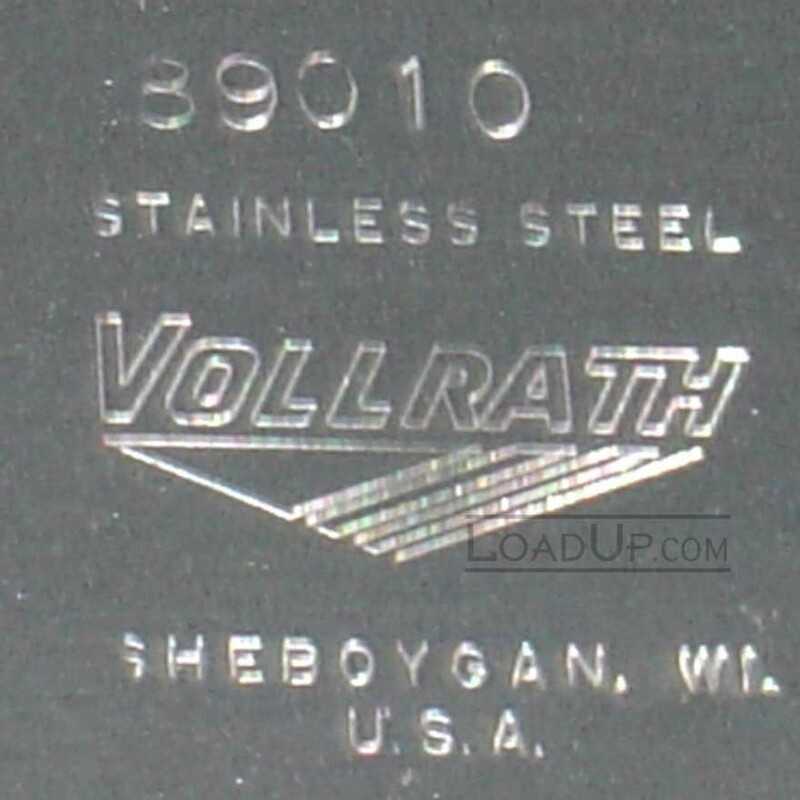 Built to last, heavy use commercial hospital grade.